Tacos, margaritas and conversation bring much excitement to this Reston eatery. 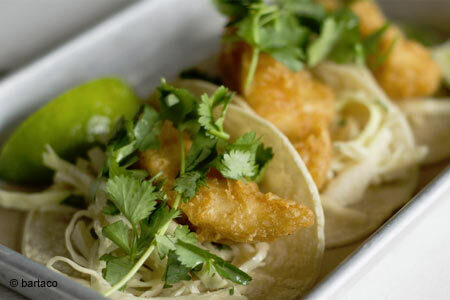 : Reston’s interesting restaurant scene hosts this twentysomethings’ favorite destination, a taco bar with spirit and verve as well as great drinks. The biggest challenge is picking out which taco combo you can fit into your mealtime. Choices include pork belly, chicken and spicy chorizo. And if that were not enough, the kitchen adds on several non-taco goodies such as pork tamales, a “bartaco” chopped salad, plantains, pork posole and cheese quesadillas. Patrons can also select from among assorted rice bowls with a curried shrimp option. Food purists will simply dig in. Note that the decibel level is pretty high so unless warm-weather seating is available you may not hear what your dining companions are saying.